Excellent for formica, tile, floors and walls. 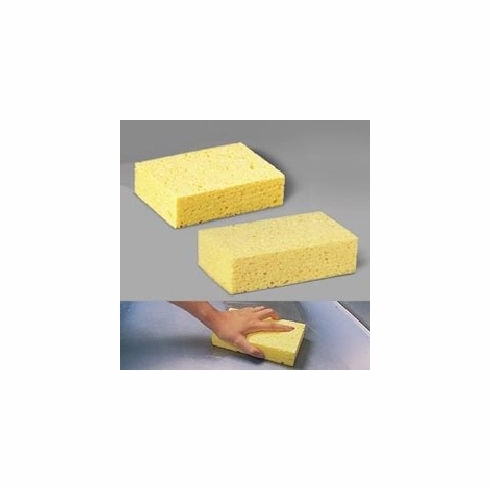 Durable sponges provide maximum absorption by holding 20 times their weight. Individually polywrapped. Yellow.